You might not think THIS guy could be the next Marvel Studios super hero, but Ant Man turns out not only to be a formidable force, but also a pretty darned nice guy. 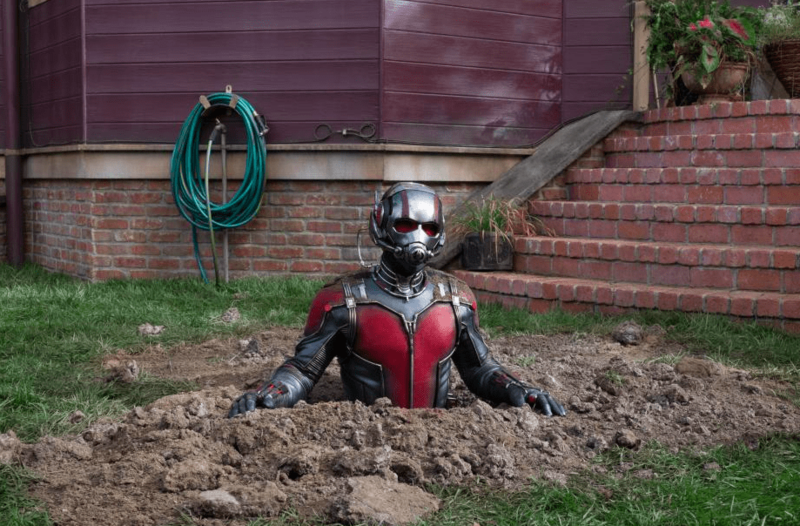 I had not seen many previews or read critics reviews before seeing Ant Man. This helped keep much of the plot and most entertaining scenes a secret. I was very pleasantly surprised to thoroughly enjoy this movie from start to finish. My kids loved it to. They are ages 10 and 12. Except for a few swear words, I thought it was well suited for their ages. Keep in mind that this movie is PG-13 though so you can decide if it’s a good fit for your family. I don’t want to give too much of the story away. The basic premise is that the main character is recruited to be “Ant Man” in order to stop some evil people from selling similar technology to the enemy. There is a great ensemble cast headed by Paul Rudd. Evangeline Lily and Michael Douglas play two other main characters on the “good guy” side. We found the movie to be very entertaining and funny. My son said, “I love the way these movies are so hilarious, yet exciting too.” My daughter loved the way the main character “fights the bad guys for his daughter.” Immensely afraid of bugs, she might look at ants in a different light now. You’ll see a friend or two from other Marvel stories pop up, but I won’t tell you who. There is also a fun scene at the end of the credits eluding to what might be next for this story. My family gives this movie two thumbs up for sure. We caught a matinee, but we’d even pay full price. 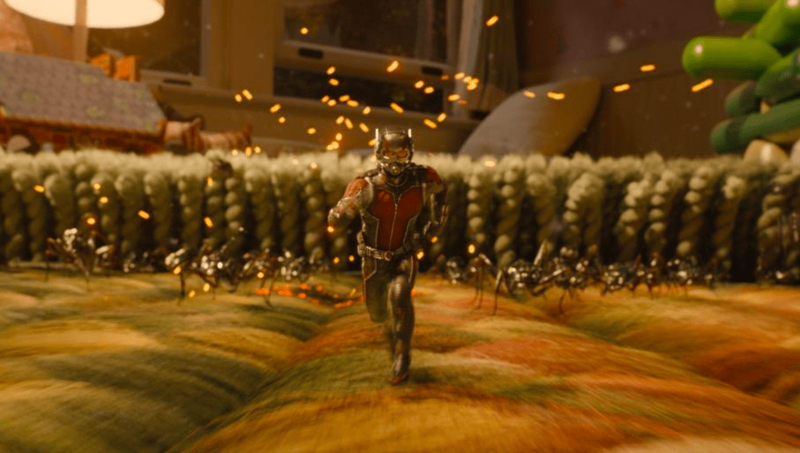 Ant Man Fun Fact: Although Ant-Man does not technically have super powers, when he shrinks down in the suit, he actually exceeds the strength of a normal person because energy and mass compacted create a more powerful force. If it is not raining tonight we plan on going to see if at the drive in. Cannot wait, looks like another great Marvel movie! I have not been to a drive-in in ages. Hope it does not rain so you can check out Ant Man. My daughter already put in a request to get it when it comes to DVD too. I’m so happy to see the good reviews this movie is getting. I’d love to see it myself. We meant to already but the weekend got away from us. Definitely keep it on your must see list. It’s so much fun! I am so happy to read good reviews of this movie. My friend took her kids (younger than yours) to see this and said the swear words were the worst of the movie too. I think we are going to try to make it to the theater to see Ant Man before school starts! Right? I love Paul Rudd too. He really made this part come to life! I have heard so many great things about this movie. I am looking forward to watching it soon. It sounds very fun and exciting. I love Paul Rudd movies. I think he’s funny. My kids seem a little young for it, but maybe. They are three and six. While I probably will not be going to see this movie it does sound entertaining–hey maybe I will sneak in by myself (I have no kids) and just enjoy-I do love Mike Douglas. I love going to the movies by myself once in a while. I say go for it! I was not as excited either, but I found it to be just as entertaining. It looks like a great movie! I want to see it! Antman is everywhere right now. I def have to go see this movie. it looks really good. Sounds like a great movie! I want to take my son to watch it! 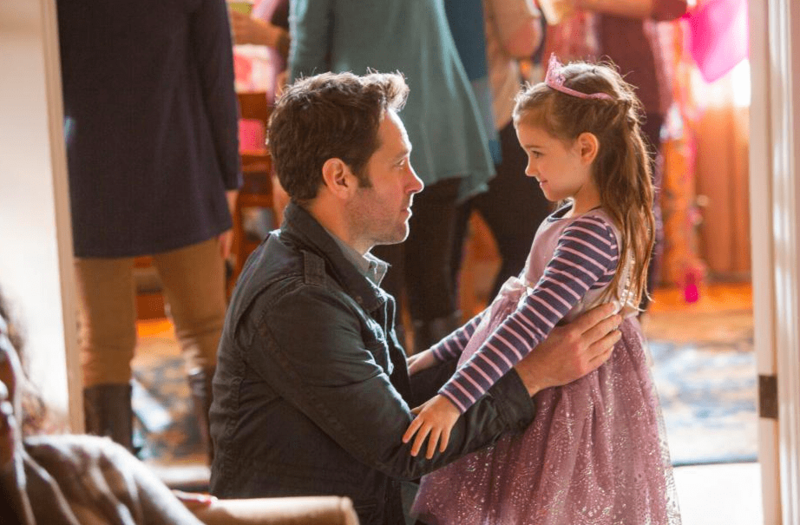 I love movies where the Super Here fights for someone, especially a daughter. Very cute. I would really love to watch this! 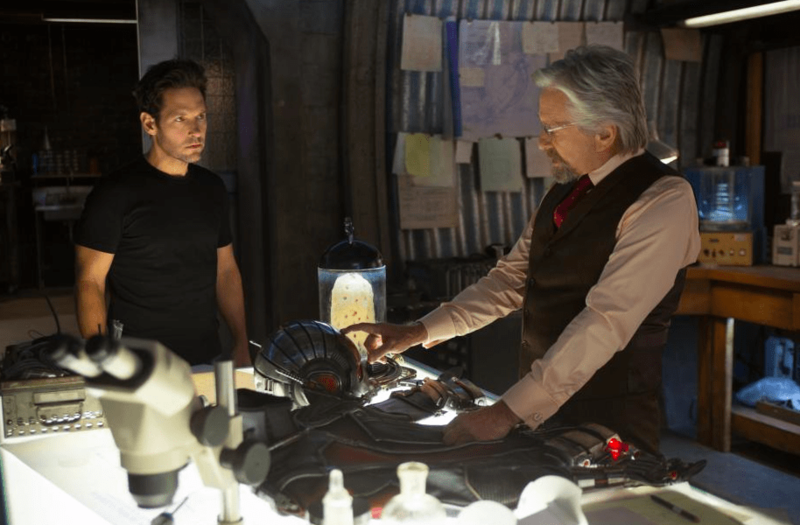 I love Paul Rudd – and am pretty excited to see him as a super hero! I can’t wait to see this! I am an absolute Marvel nut! I give the Ant-Man two thumbs up as well. I thought it was a great movie and I am looking forward to seeing it again.